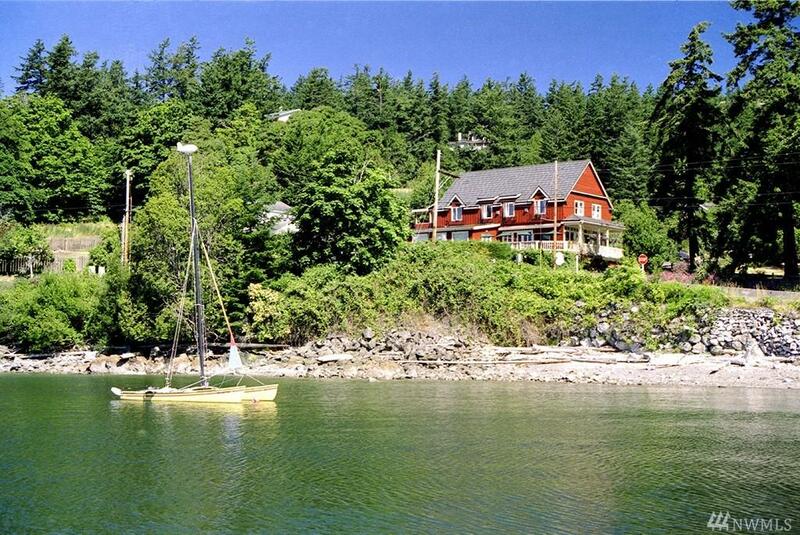 Steps from the sparkling waters of West Sound! 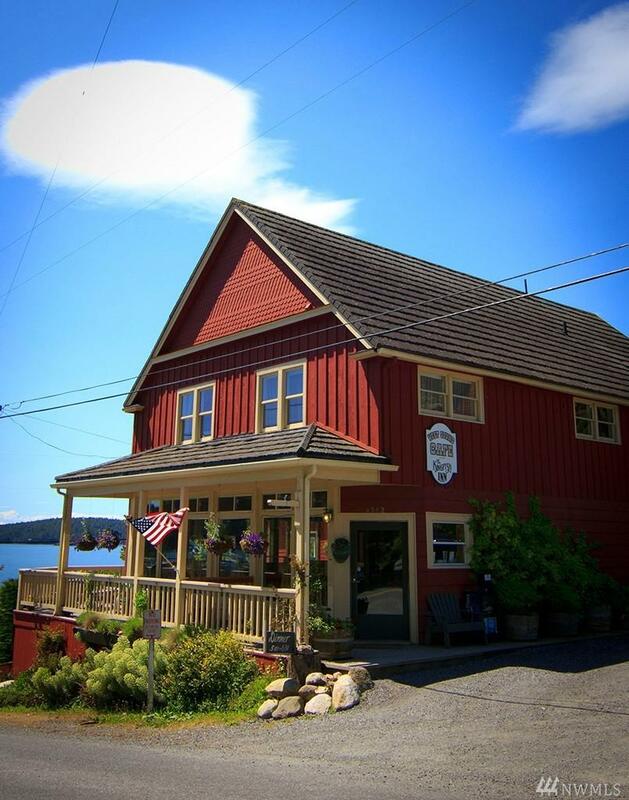 Updated & well maintained, The Kingfish Inn & West Sound Caf is housed in an historic 1902 building. 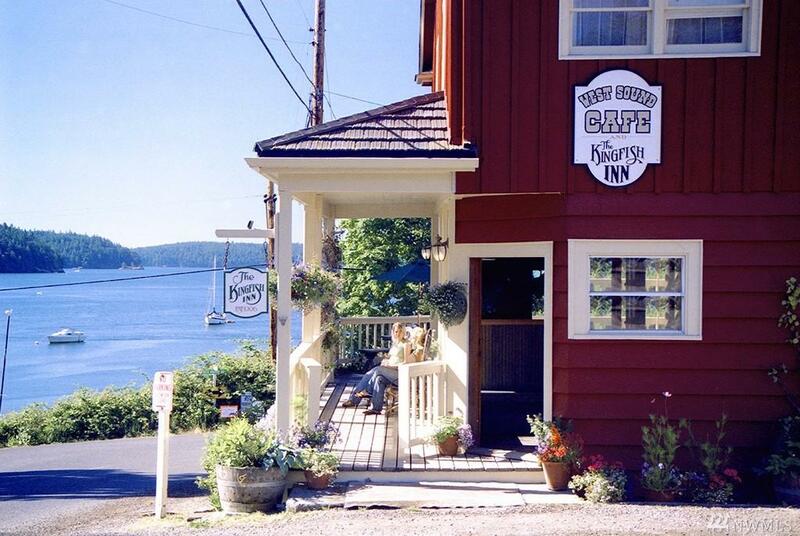 Four charming guest suites & a favorite restaurant of visitors & locals! 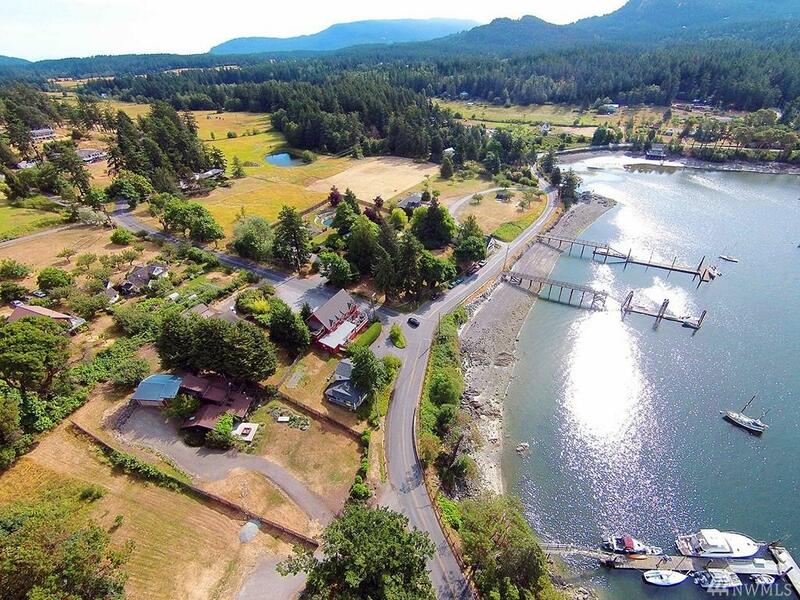 West Sound, nearby marina, public dock & beach, sail boat races & float-plane landings are all part of the view. Notable renovations: updated wiring, plumbing, new foundation, roof, commercial kitchen, new refrigeration, fiber optic broadband. Solid numbers w/growth potential.